Your home is more than a house – it’s your personal oasis. 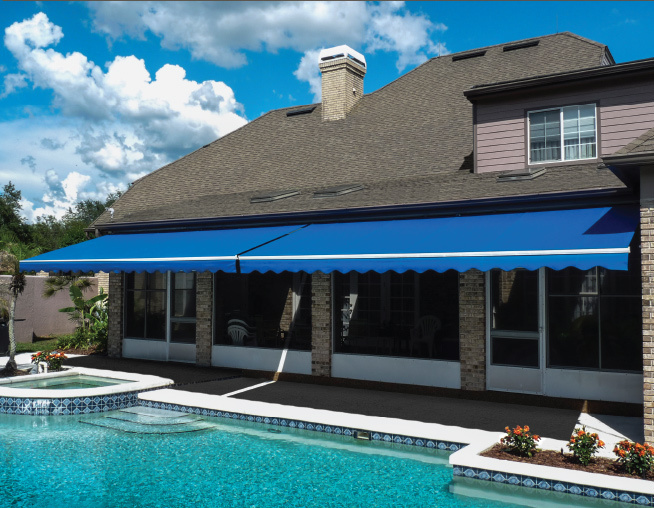 Sunesta Premium Class Retractable Awnings allow you to expand and enhance your home’s outdoor living area by providing shade when you need it and sun when you want it. 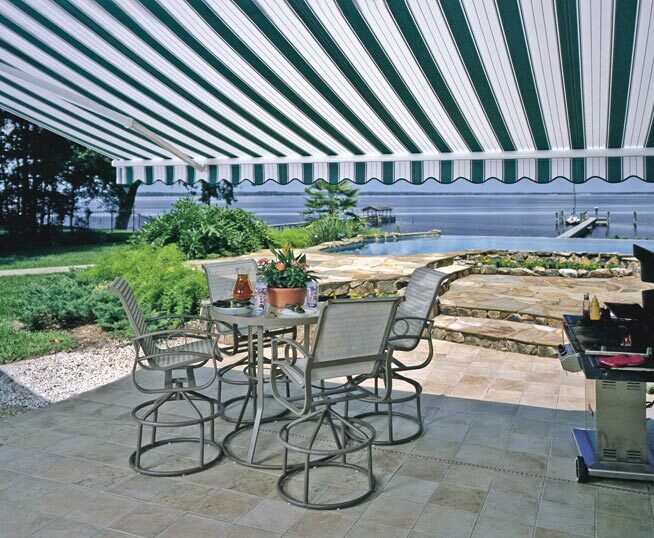 Either way, you create your perfect day. 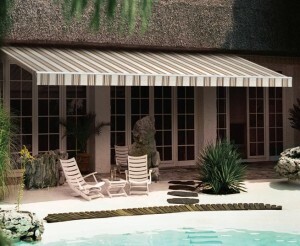 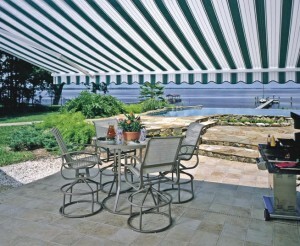 The Sunflair is made with flawless craftsmanship from the pioneers in perfectly-engineered retractable awnings. 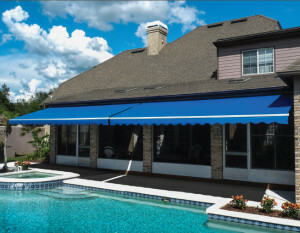 An easy-to-operate solution in shade control, the Sunflair blocks the sun while maintaining your view. 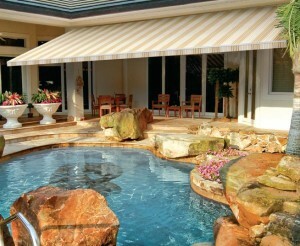 And by blocking the sun’s rays from your home, you can save up to 25 percent of your energy costs.